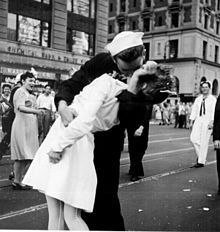 View Victory over Japan Day and over 3,000,000 other topics on Qwiki. 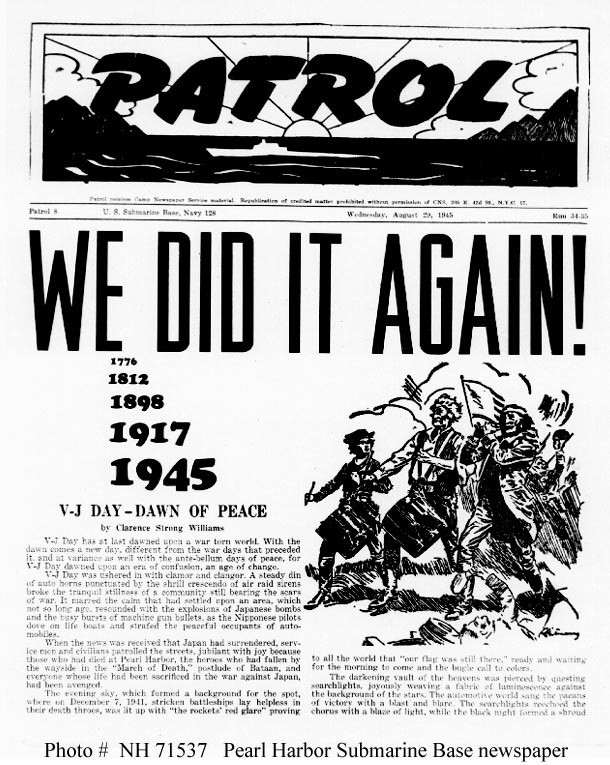 Victory over Japan day was the official ending of the war. The emperor decided to do the unthinkable and surrender to the Americans due to the atomic bombs that President Truman decided to drop.